Is your whirlpool bath really clean? How about the pipework? 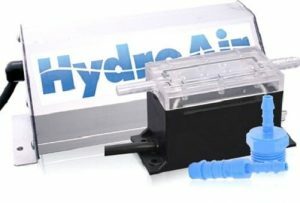 Whirlpool pumps and damp, humid pipes are a natural haven for bacteria, dirt and grime. Bath deposits such as soap, shampoo and hair can build up within the pipework and are all ready to return the next time you use the bath. Follow our top tips to keep your whirlpool bath clean and fresh. After each use, clean off any residue in the bath with hot, soapy water and dry with a soft cloth. Jets should be cleaned with a cotton bud or small washing up brush to remove any grime around them. Especially in hard water areas, regular cleaning is essential to prevent the build-up of ugly limescale deposits. 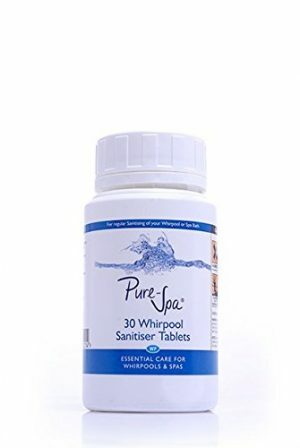 We stock a range of whirlpool sanitising tablets that you can use after each bath, simply pop one into the bath once you finished enjoying your whirlpool bath and run the system for a couple of minutes and then drain, the sanitising action of the tablet leaves your whirlpool bath fresh and clean ready for your next bath. Never use abrasive cleaners on acrylic baths or on chrome or gold-plated bath fittings: you’ll spoil the beautiful finish. 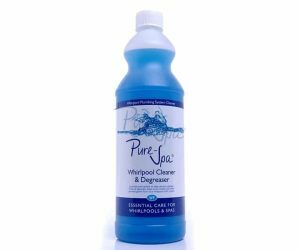 Bleach can also damage the surface of baths, so always choose cleaners that are specially formulated for use on acrylic baths. Or for a truly budget solution, make your own from a mixture of half vinegar, half warm water: this is great for removing mild rust and hard water stains. The real key to maintaining a beautiful fresh whirlpool bath is regular care and prompt cleaning. Don’t let dirt, grime or limescale build up, and you’ll have a luxurious bath to sink into for many years to come.